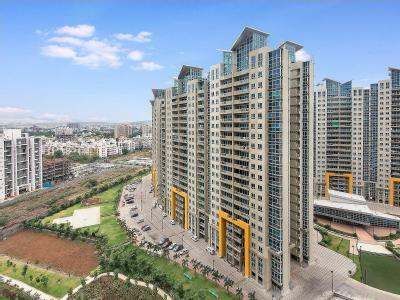 Ela a fine creation set in the sprawling area of Hadapsar. It offers you 2 & 2½ BHK lavish apartments with handpicked amenities that suit your requirement. Ela is conveniently situated in close proximity to IT companies, schools, hospitals, as well as shopping malls making it the best location for convenient living.